After the high impact Sequins Trend from last Monday, I bring you a more modest but still chic trend...Polka Dots. 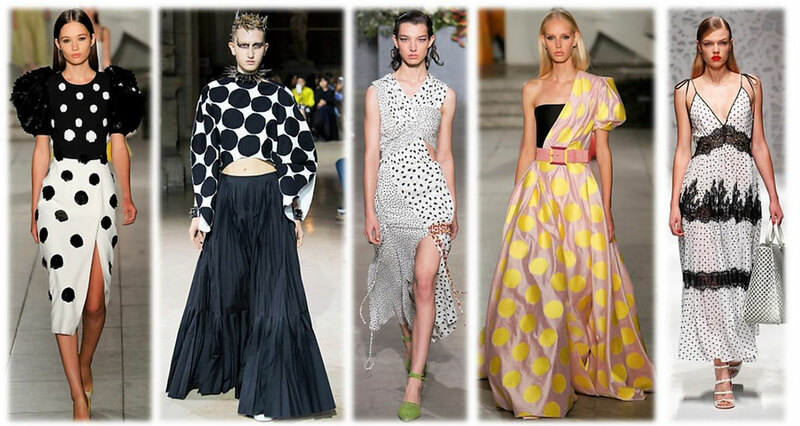 The Polka Dot fabric was seen all over the runways for SS 2018. In the classic black and white colour scheme as well as in every other shade range you can imagine. Size-wise you could find every dot size you can imagine, from tiny to oversized. I love this trend because it puts a playful twist on every garment. Even better you can start slow with some Polka Dots heels, then maybe go a little bit more daring with a sweater, and work your way up to a complete Polka Dot look. Oh, and if you want to go all in, mix and match a Polka Dot piece with another print like many fashion show visitors did. 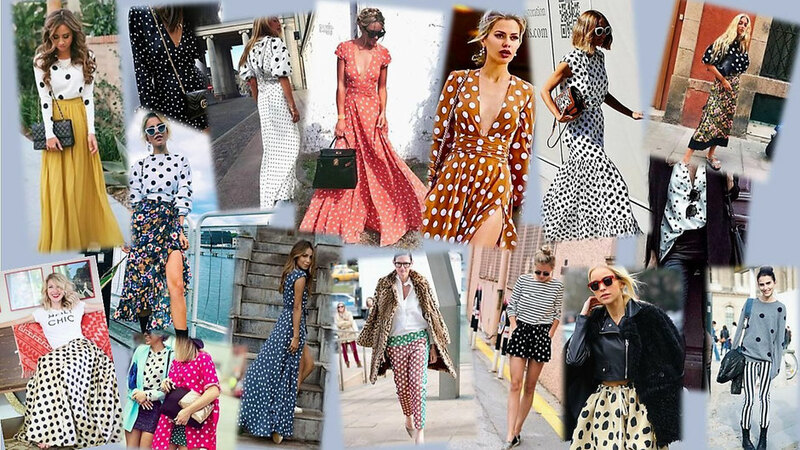 Besides the mix and match looks, I love the Polka Dot looks the most which play with different dot sizes. Here are some of my favourite looks from the runway and of course some street styles. Are you into this trend?